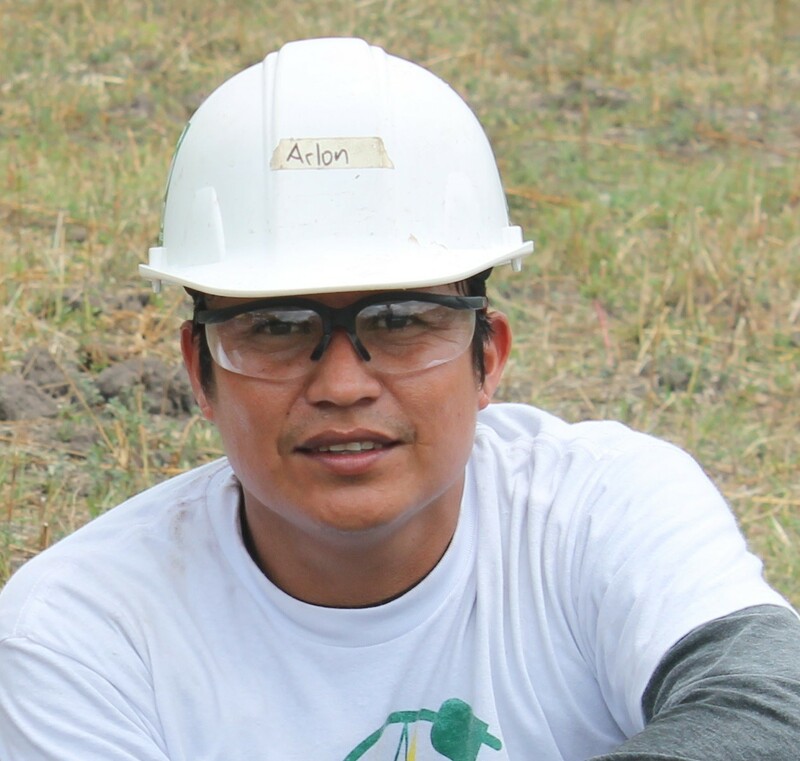 Arlon studied Electrical Engineering, but had to put his studies on hold after two years and start working to support his single mother, who could not afford education for him and his brother. In 2007, he returned to his studies and graduated as an Electric Residential Technician. After realizing that developing his career required additional knowledge, Arlon began working in the mornings and studying in the afternoons to eventually graduate as a Technician in Industrial Electricity. He then landed an internship in renewable energy at SuniSolar, a solar company in Managua, where he had the opportunity to meet GRID Alternatives Staff. He was impressed by the work that GRID’s International Program was doing for people living in rural communities in Nicaragua and wanted to get involved. In January 2016, he joined GRID for a 6-month internship, which gave him the opportunity to learn more about working with volunteers and learning about new tools and electric devices.